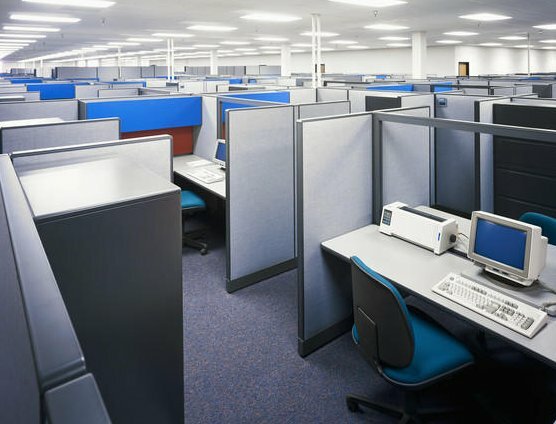 There are many services that are part of our everyday maintenance of your business. There are also many services that you do not need done regularly or perhaps only at certain intervals. 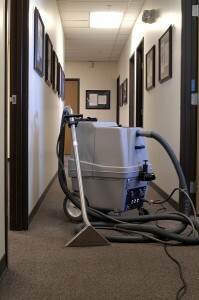 Executive Office Maintenance can provide any and all services you need for your business. We have numerous traditional requests and then we have many out of the ordinary requests as well. Remember that over the course of our years of service, you will be hard pressed to ask us for something we have not done before. Because we take great pride in what we do, we leave your facility in the best of shape each time we provide service. 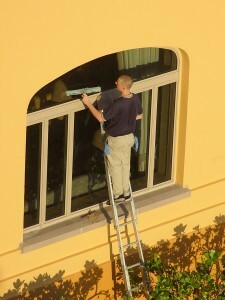 We also understand that some jobs are simply not done on such a regular basis. We are happy to provide the non-routine services when they are needed.